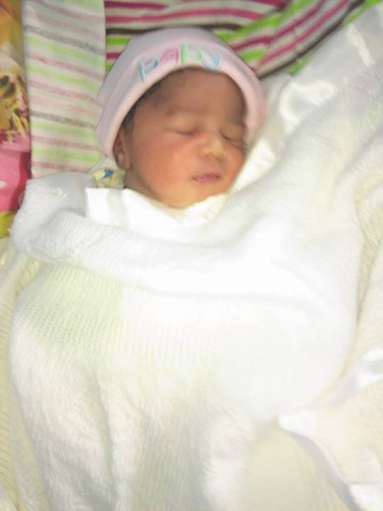 Music star Alex Okorigwe aka Alex O and his actress wife Oby Edozien have welcomed their second child together, a girl. The excited father shared a photo of their new bundle of joy on his Facebook page. The couple already have a son. Big congrats to them.